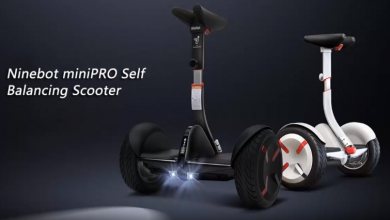 When it comes to innovation, top-notch product, value for money product, the brand you can rely on, should be none else than Chinese manufacturing giant Xiaomi. 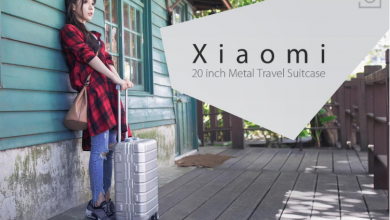 Aqara one of Xiaomi’s crowdfunding platform partner, months ago announced a new product which adopts the moniker- Aqara Smart Bedroom Set. 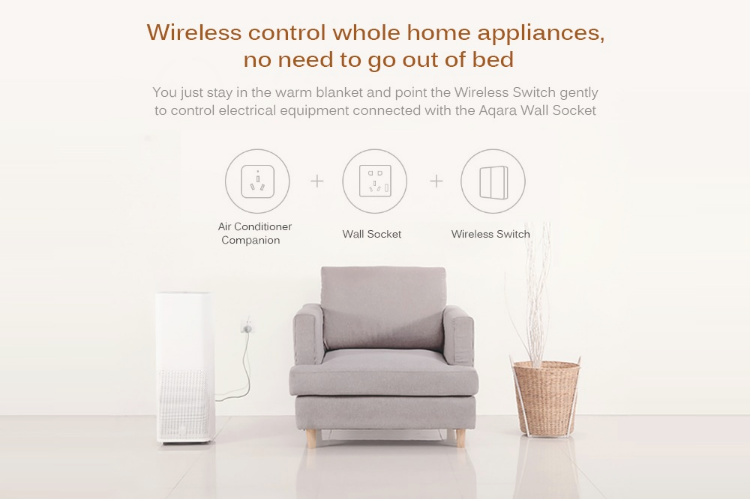 The Xiaomi Aqara Smart Bedroom Kit is a smart home connectivity kit which enables users to control the home’s smart gadgets such as air conditioner and others inside the room right from their bed. In other words, users may not need to get out of the bed if there is need to switch on a light or adjust the room temperature. lets quickly jump to other functions which this kit performs. life is getting better and stress-free each day. 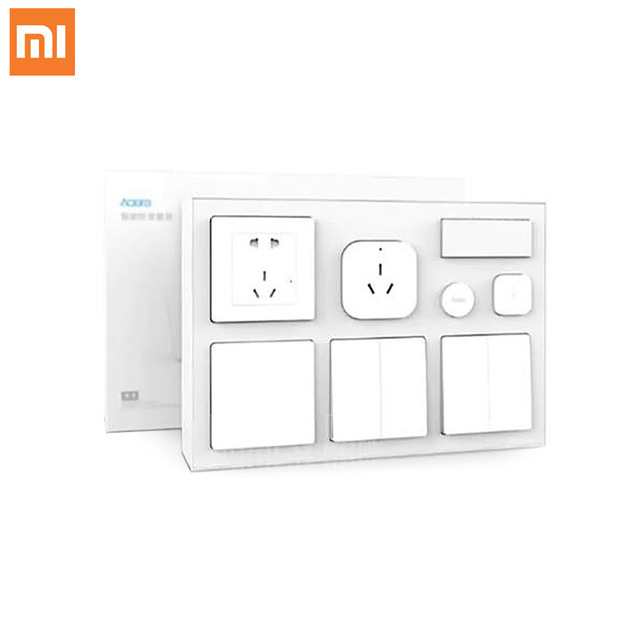 The Xiaomi Aqara Smart Bedroom Kit comes in an all-white color, consisting of 6 different gadget which includes 1 x Air Conditioner Mate, 1 x Temperature and Humidity Sensor, 1 x Body Sensor, 1 x Wall Socket, 1 x Wall Switch, 2 x Wireless Switch. 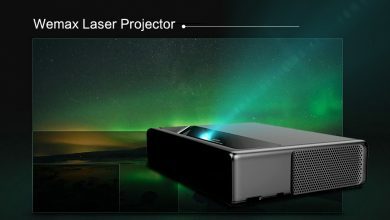 with this device, we can boldly say you’ve succeeded in creating a perfect smart home without stress or itch. 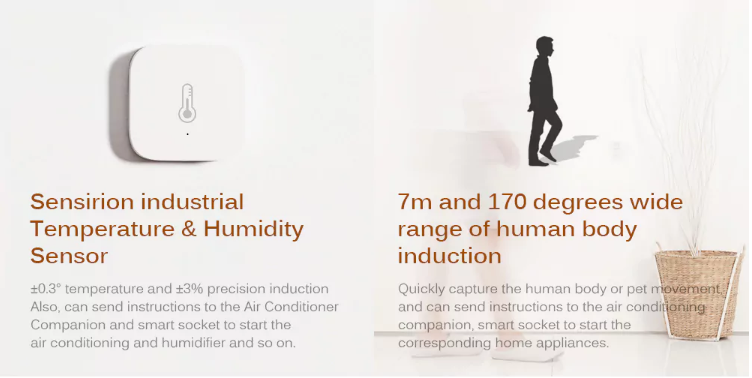 The temperature and humidity sensor measures the conditions inside the rooms and then prompt the smart socket to start the air conditioner or humidifier as the case may be. That is if you are indoor and the humidity is too high, the air conditioner is automatically turned on and adjust the room temperature. Back in the days, when you have to leave the comfort of your bed because of the high temperature or freezing temperature. The Xiaomi Aqara Smart Bedroom Kit takes care of it all. This device helps to turn off your air conditioner if the body sensor confirms that people have been away for 30mins. 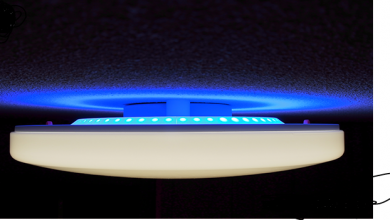 The Human body sensor can also sense the intensity of light so when night comes and someone comes back home, the room light controlled by aqara wall switch will turn on automatically. 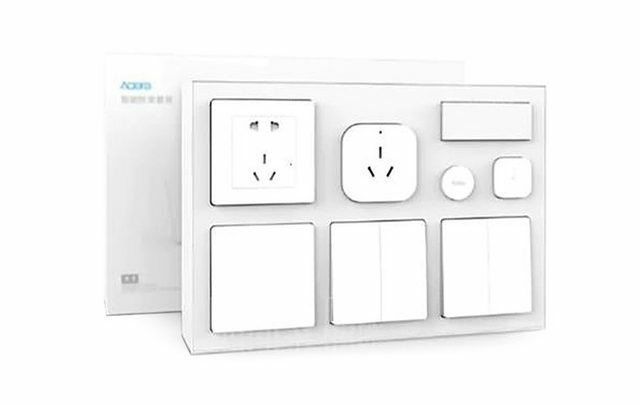 This wireless switch can be put everywhere so you don’t have to get up to turn on any light. 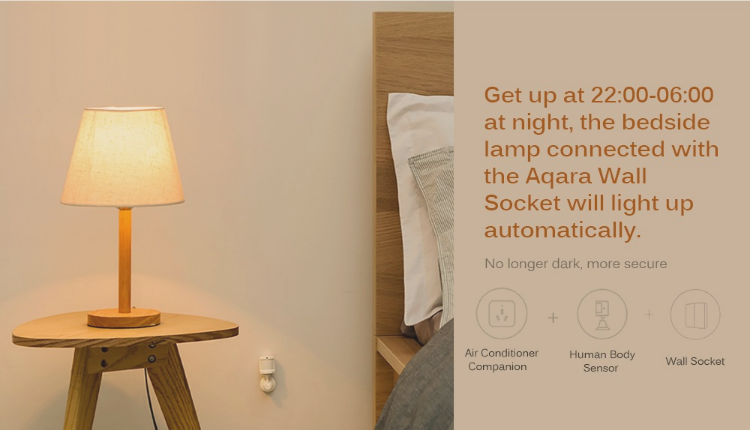 The smart bedroom set also lets users monitor other home appliances via an app on your smartphone.The Xiaomi Aqara Smart Bedroom Kit is one gadget that should be in all smart home. 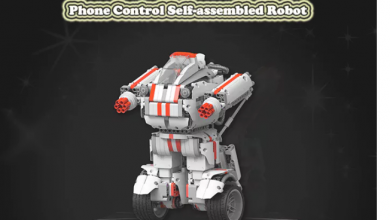 And one advantage of this kit is, buying each of this gadget separately will cost more than times 2 of the prices of this kit $99.99.